Ram and Jeep have done very well for FCA in 2016, being the only shining stars from among the many brands under its umbrella. 2016 is the first year that the Ram brand, spun off from Dodge in 2009 to sell commercial vehicles, placed in the top 10 of all US brands. It did so on the back of a very healhty growth of over 12 percent compared to 2015. More interestingly, it’s the new models that did best in 2016, with both the Ram ProMaster and Ram ProMaster City gaining over 40 percent in sales volumes. 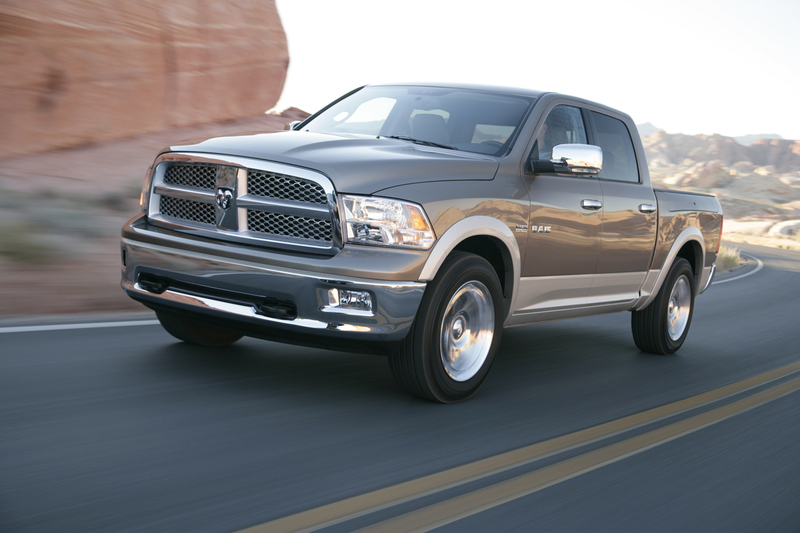 Still, the brand remains hevily reliant on the venerable Ram Pickup, which accounts for over 90 percent of its sales. Success at Jeep, which ranked sixth from among all US brands in 2016, is also notable – it recorded the second-highest rate of sales growth compared to 2015 among top-10 brands, second only to Ram. The biggest contributor to the brand’s rising sales has been the new Renegade, which almost doubled its sales compared to 2015, although both the oldest model in the range, the Compass, as well as the “daddy” of the range, the Grand Cherokee, had a healthy gain in sales. While the Cherokee may have lost a bit of sales due to cannibalization from its newer, smaller brother, 2017 is looking bright for the brand, with a new Compass coming out, as well as an updated Wrangler. It was clear before it even hit the market that Volvo XC90 would be a crucial car for the now Chinease-owned company. If it succeeded, the hope was that it would mark the beginning of a resurgance under the new stewardship; if it failed, it would have proven right though who thought that a brand like Volvo would wither under the Chinese owner. In the end, the numbers speak for themselves – sales in 2016 will top 30,000 for the first time in almost a decade, a three-fold increase over 2015. In fact, the almost-forgotten XC90 did well enough to best another important newcomer to the Large SUV sector, Audi Q7. 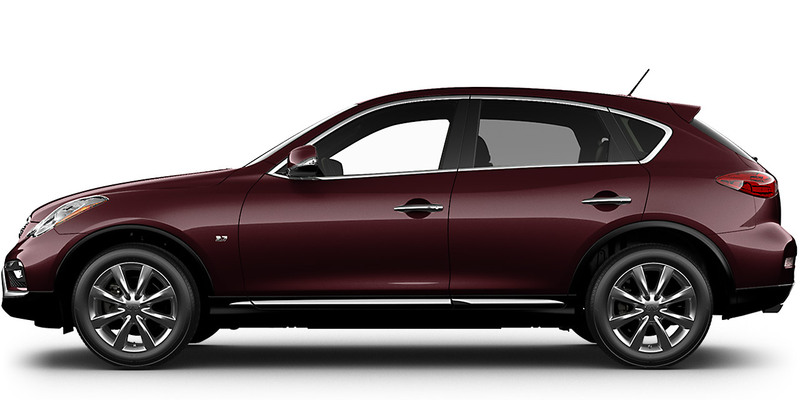 The sales performance of Infiniti QX50 is probalby the surprise of the year. The model, now in its tenth year on the market, was never receaved that well in the US, only selling more than 10,000 units in its first full year: 2008. The sales in 2016, on the other hand, are likely to top 16,000 units, an almost four-time increase on the previous year! The reason for this is plain to see – while giving the model a facelift in 2014, Infiniti decided to replace the US model with the long-wheelbase version previously reserved for rear legroom-obsessed China. In what proved to be a masterstroke move, Infiniti immediately addressed the biggest weakness of the original car – poor space for the family. 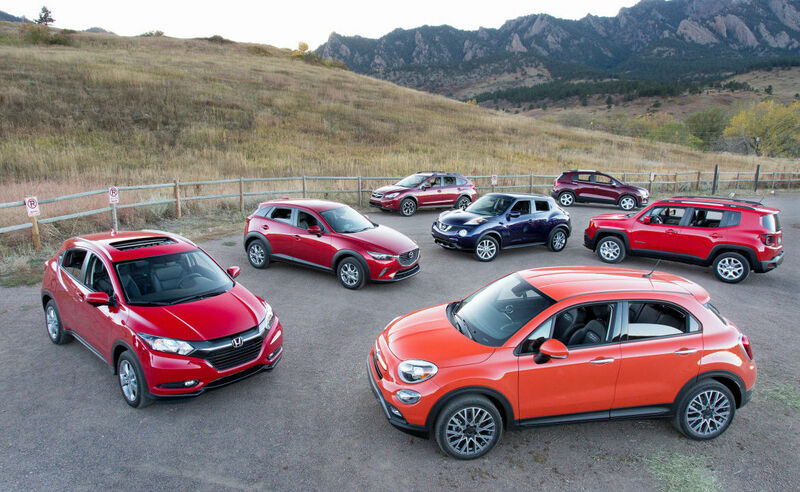 The final success story of 2016 has been the entire Subcompact SUV segment, increasing its sales by over 50 percent over the first three quarters of 2016 compared to the year prior, a rate of growth more than double that for the second-fastest growing segment (20 percent for the Small Pickup segment). What is remarkable is that out of the seven cars in the segment, only the five-year-old Nissan Juke lost volume, while all the rest gained significantly: sales of the segment-leading Jeep Renegade and the second-placed Honda HR-V almost doubled in 2016, while the newcommers Mazda CX-3 and Fiat 500X broke the 10,000 sales barrier for the first time. Even the other elder-statesmen of the segment, Buick Encore and Chevrolet Trax, recorded double-digit growth on last year. There is one letter missing in the title: “Success stories of 2016: SUV”. All around the world, SUVs/crossovers determine the sales figures. 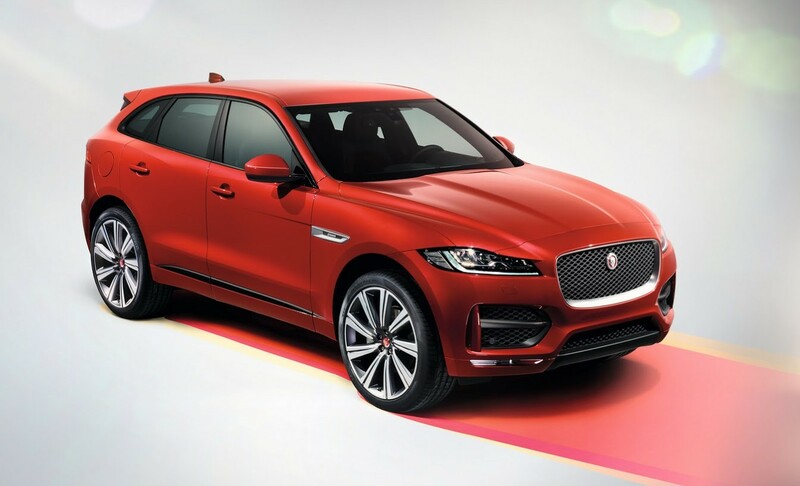 Jaguar’s success seems to cannibalize Land Rover. Not sure it’s correct to blame the Land Rover Discovery for the recent fall in sales, given its monthly sales figures are way up on the Freelander it replaced. I’d also suggest it’s not necessarily because of the F-PACE, but more to do with Evoque sales falling (as it’s the oldest model in the range) and fact that Discovery is no longer on sale.